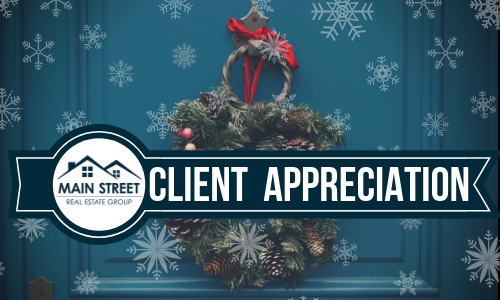 The holiday season is a great time to reconnect with past clients and prospect clients to let them know you are thinking about them and always appreciate their business. As a real estate agent it is important you are staying in touch with past clients throughout the year. They are a big source of your future business and potential referral network. This time of year is the best time to grow your business because it is generally a slower time for real estate during the winter months. By sending past clients something as simple as a handwritten card with your warm wishes during the holiday season will go a long way. Here are some creative ideas to show your appreciation during the holidays! A holiday wrapping kit with rolls of wrapping paper, tape, bows and gift tags. A personalized hot cocoa jar. A holiday cookie making kit with cookie dough, cookie cutters, sprinkles and frosting. Add a gift certificate to a home improvement stores in your holiday card. Add movie tickets in your holiday card. Send a gift basket in the mail.